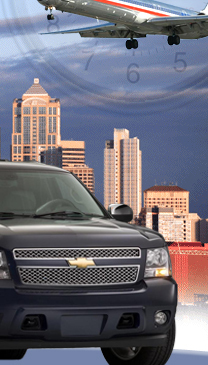 We provide quality transportation, luxury vehicles and the lowest rates in the Puget Sound area! :::::: Please allow 24 hours for Internet Reservations :::::: or call for same day bookings. Please call us at (206)375-4000 or email us for any questions. Our courteous stuff will be happy to assist you 24/7.